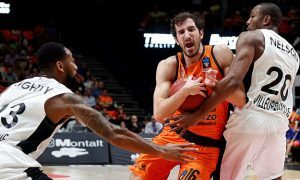 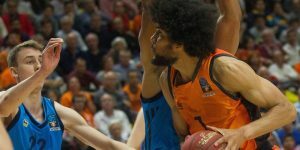 Valencia loses Guillem Vives ahead of the EuroCup Finals. 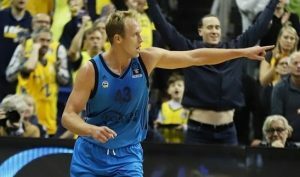 Luke Sikma of Alba Berlin takes home the big honor as the 7DAYS EuroCup MVP of the season! 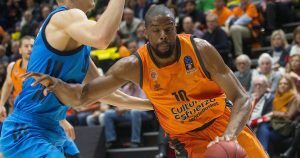 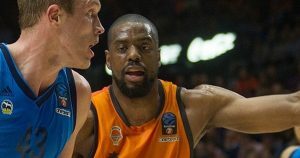 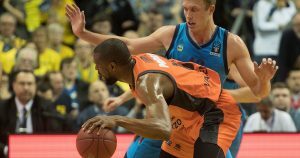 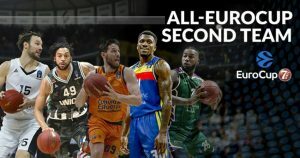 Dylan Ennis, Mathias Lessort, Sam Van Rossom, Pierria Henry and Miro Bilan featured in 2018-19 All-EuroCup Second Team. 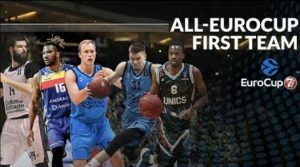 The 2018-19 All-7DAYS EuroCup First Team has been chosen. 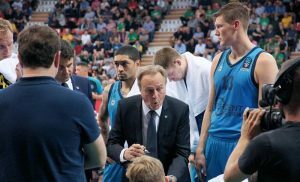 The Alba Berlin leader earned the big honor of Coach of the Year for the current 7DAYS EuroCup campaign.